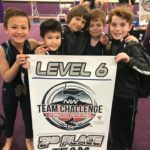 Challenge Met! 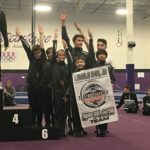 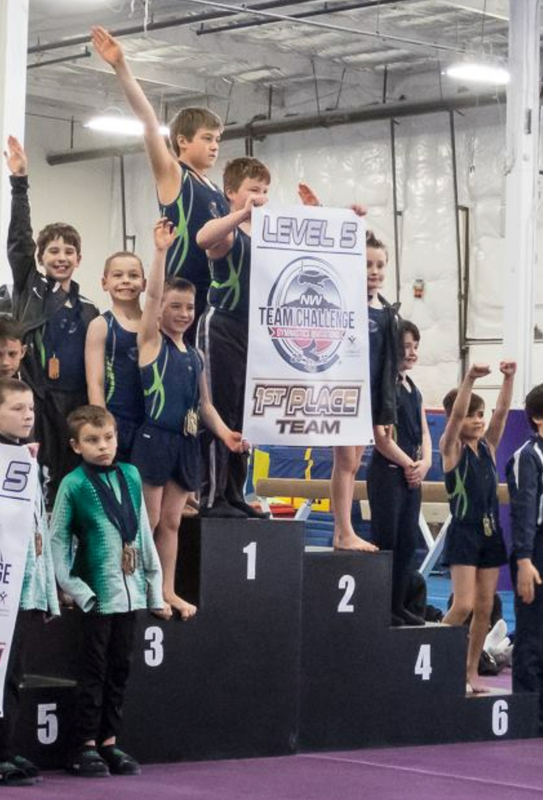 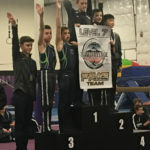 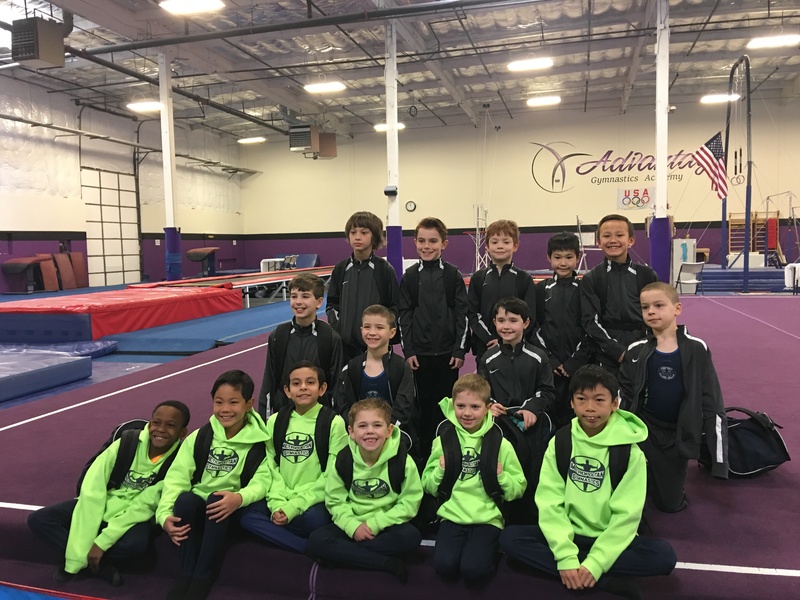 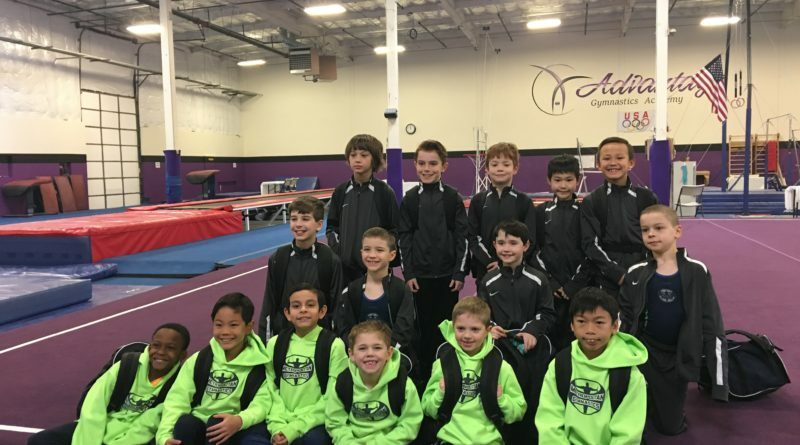 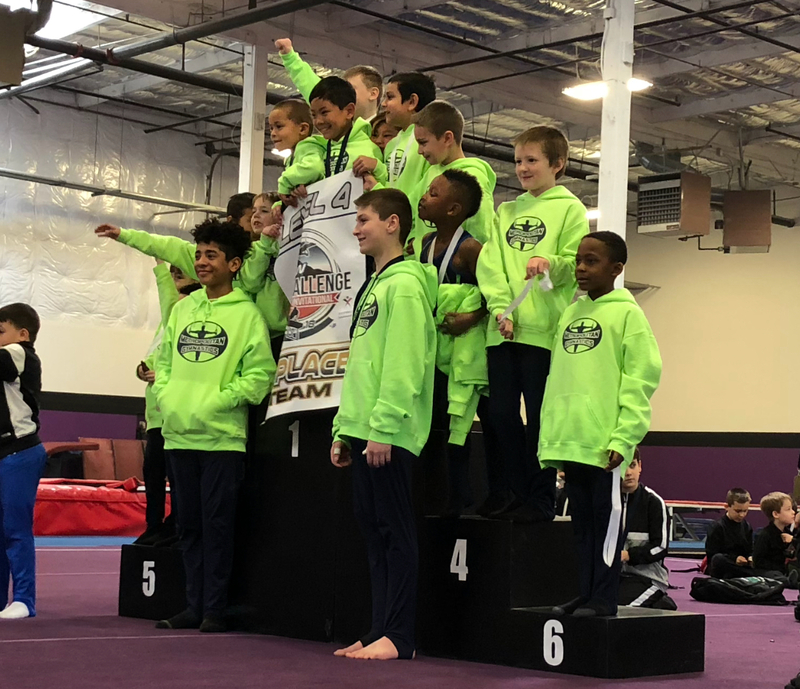 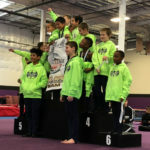 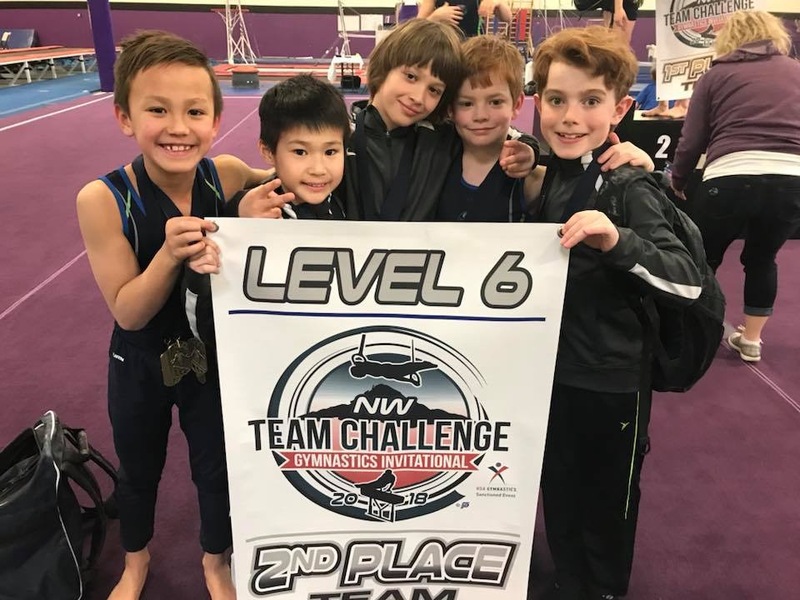 Boys Team Dominates at NW Team Challenge – Welcome To Metropolitan Gymnastics! 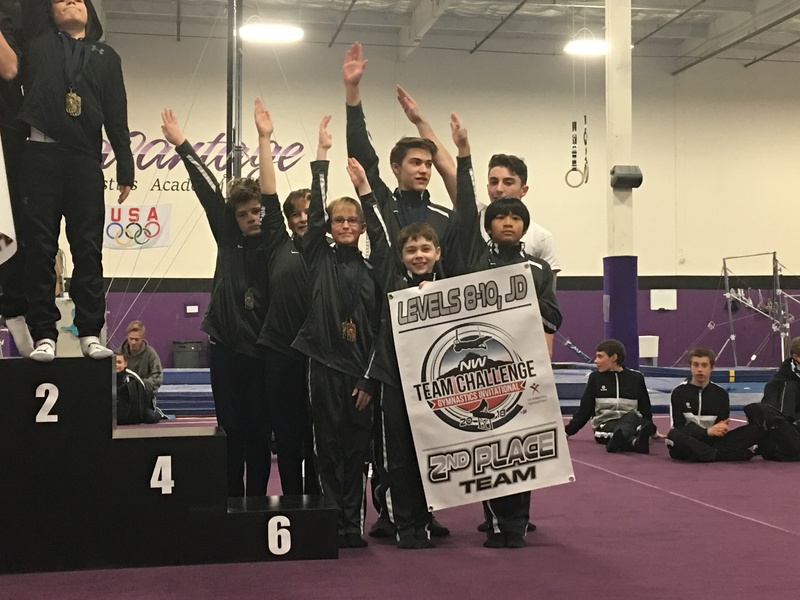 The Boys Team rocked the house in Woodinville at the Northwest Team Challenge. 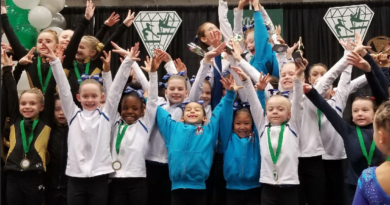 After outstanding performances by individuals and teams by level on Day 1, the Levels 4, 5, and 6 hit on all cylinders in the Compulsory Team Finals on Day 2! 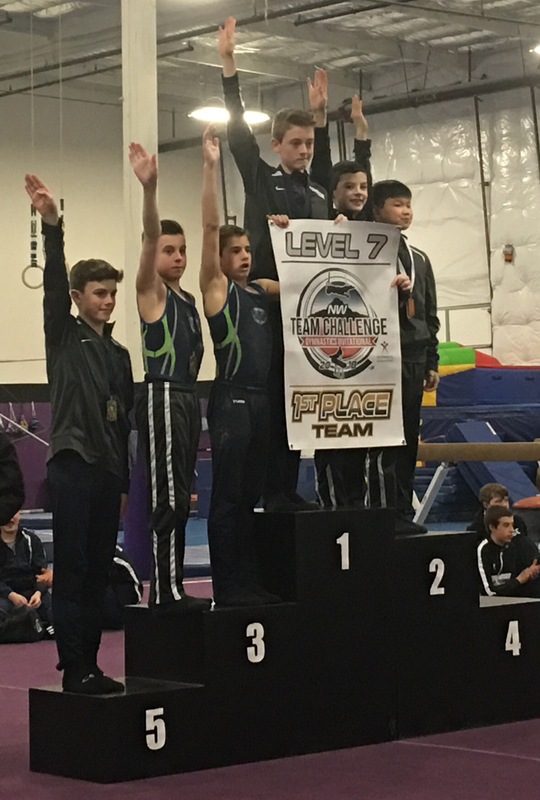 Way to represent gentlemen! 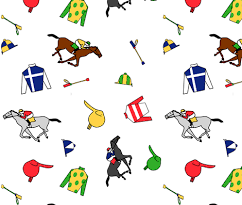 JO Teams “Derby Days” Banquets: June 16 and 23! 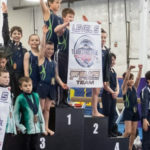 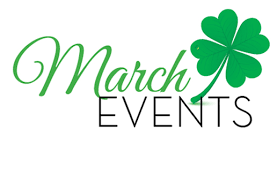 May 17, 2018 Comments Off on JO Teams “Derby Days” Banquets: June 16 and 23!